Former members of The Smiths will reunite on stage for the first time in more than 30 years this summer. Original members Andy Rourke, Mike Joyce and Craig Gannon have collaborated with Manchester Camerata Orchestra on the Classically Smiths performances. They have been reworking the band’s catalogue for a series of concerts. All three Smiths members will perform with the orchestra on three planned gigs. Former drummer Mike Joyce commented: “I’m massively excited to be playing with Andy and Craig again, but introducing a full orchestra into the mix takes this to another level.” He hinted at a cocktail of Smiths classics and songs that the band never performed live, “in a way they’ve never been heard before”. Notable absentees from this so called reunion of The Smiths are lead singer Morrissey and lead guitarist Johnny Marr. 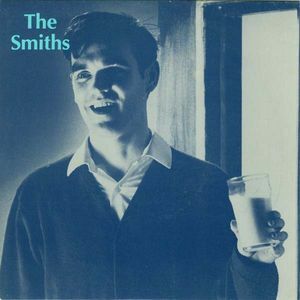 Smiths’ songs will be performed by guest vocalists, who are yet to be announced. In the words of one of The Smiths’ best songs, what difference does it make? Well a hell of a lot as far as the Record Press author is concerned. What’s the point? The Smiths without Morrissey and Johnny Marr are not the Smiths. Just as Oasis without Noel Gallagher and Liam Gallagher would simply be an arid desert – in other words Oasis-less!! Maybe I’ll be proved wrong, but Smiths’ songs without Morrissey’s trademark melancholic vocals and Johnny Marr’s signature twanging guitar chords amounts to no more than karaoke. 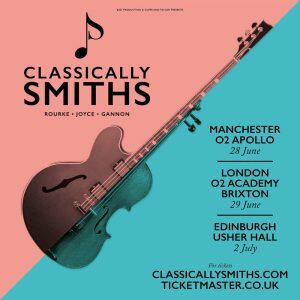 For those not put off by the absence of Morrissey and Johnny Marr, tickets for Classically Smiths go on sale on the 26th January. Dates confirmed so far are Manchester O2 Apollo (28th June), London O2 Academy Brixton (29th June), and Edinburgh Usher Hall (2nd July). What are your favourite Smiths songs? Let us know in the Reply Box below. 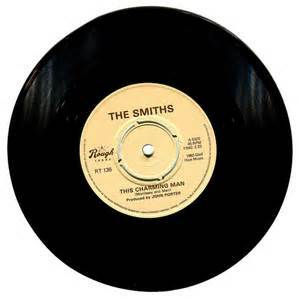 Fans of The Smiths can order your favourite song as a framed and mounted vinyl single. If it’s intended as a gift, it can be personalised further with an inscribed / engraved plaque. « A Christmas No1 is not just for Xmas, but for life! !